The Indonesian island of Sumatra has plenty of places to visit and things to do. Watch bull racing, climb Mt. Sibayak, surf in Mentawai, drink kopi luwak and so much more! It’s holiday time again and you’re starting to think about what to do with your time off. Do you want to spend your well-deserved break on a certain popular island, eating at overpriced restaurants, pushing through crowds of other tourists to visit temples or being constantly hassled by touts trying to sell you trips you’re not even interested in? Or how about trying something more original? Stunning scenery, untamed nature, vast landscapes, no crowds, somewhere a bit different with the chance for exploration and adventure, why wouldn’t you want to go to a place like that? I’ll let you into a little secret then: that place is Sumatra. Here are just a few things you can do there – and at some point, it will probably involve volcanoes. 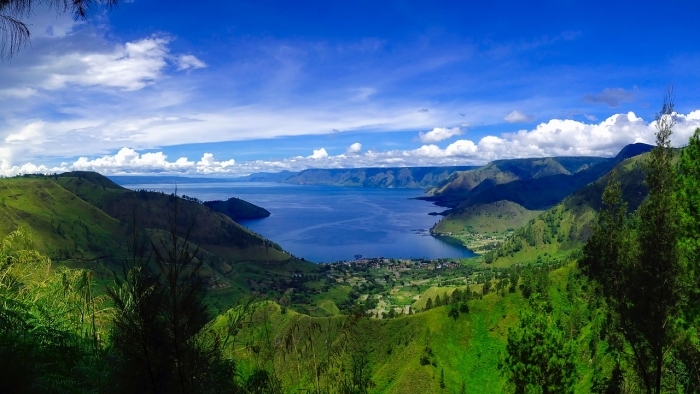 Take a leisurely stroll to the top of Sibayak, an inoffensive, gentle volcano to the north of Berastagi. 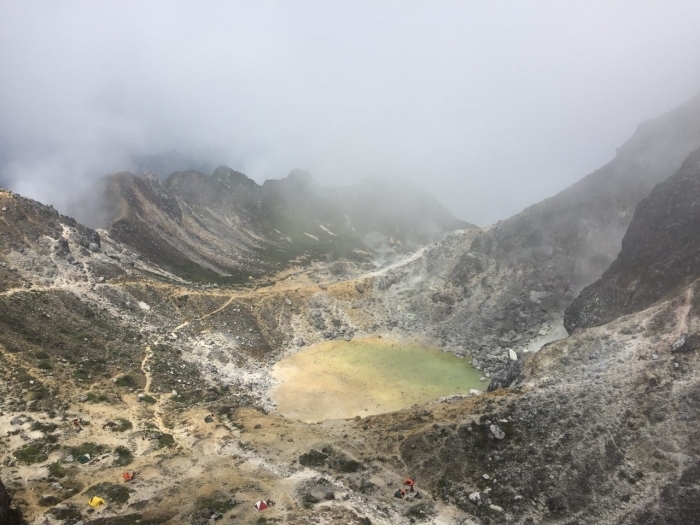 You can walk around the crater and approach gushing fumaroles spewing out sulphurous gases which stain the rocks yellow. Many locals like to camp out to watch the sunrise from the top of the volcano and there is a bit of a party atmosphere up there. You will be welcomed by scores of tents and people cooking lunch or playing guitars and singing. 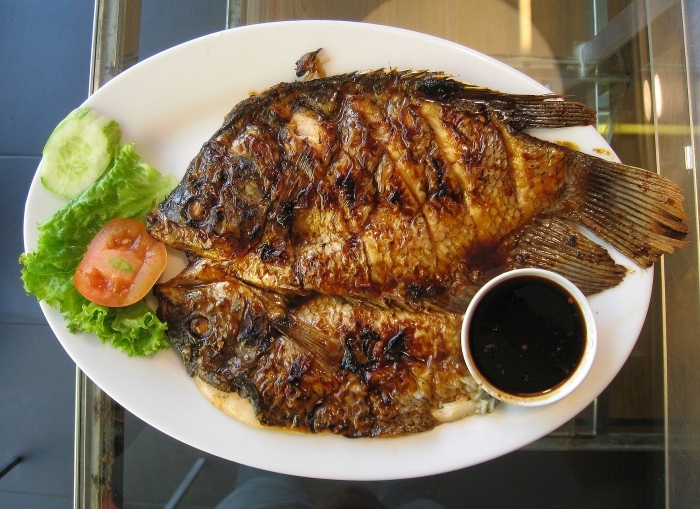 While you’re in Berastagi you can try a delicious Indonesian classic, ikan bakar, barbecued fish. 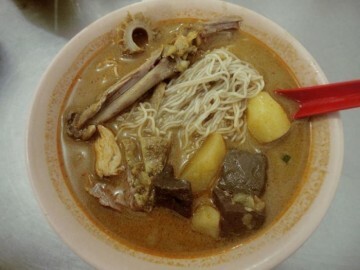 You can find this dish absolutely everywhere in the country but Berastagi is one of the best places to sample it. Every evening, locals fill the makeshift restaurants which spring up all along the main street and the night air becomes perfumed with the fragrant scent of fish grilling over charcoal. Served with vegetables, rice and, of course, deliciously spicy sambal. 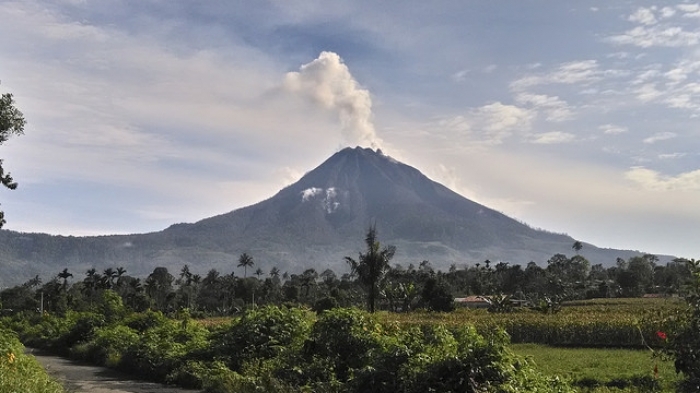 Sinabung, to the southwest of Berastagi, is a mean and irritable mountain. For years, it was possible to make the arduous trek up to the summit – but no longer. 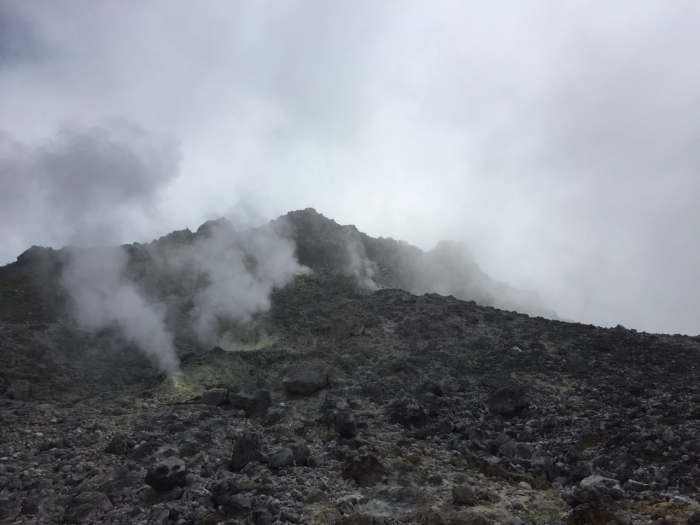 In 2010, the previously dormant volcano suddenly and violently awoke and has been grumbling angrily ever since, spewing out clouds of smoke several times daily and sporadically exploding in spectacular fiery displays. The volcano has been particularly grumpy since its last big series of eruptions from May last year and a short walk from the centre of Berastagi you can climb a small hill which affords great views of what is currently one of Indonesia’s most active and dangerous volcanoes – from a safe distance! 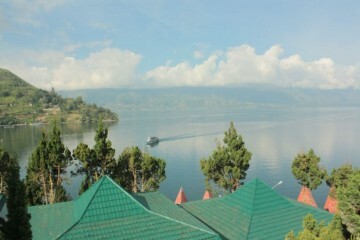 When you’re ready for a break, head to Lake Toba for some down time. How do you feel about kicking back on an island the size of Singapore situated in the middle of the crater lake of one of the world’s largest supervolcanoes? The eruption that created this lake about 80,000 years ago was the largest explosive eruption to occur on our planet in the last 25 million years and was so powerful it changed the climate of the whole world and almost wiped out the entire human race. There’s nothing to worry about now, though; all you’ll find are lush, verdant hills surrounding an idyllic lake so huge you can’t see the shore on the far side. It’s perfect for a refreshing dip in cool, clear waters. There are so many places where you can dive all over Southeast Asia. 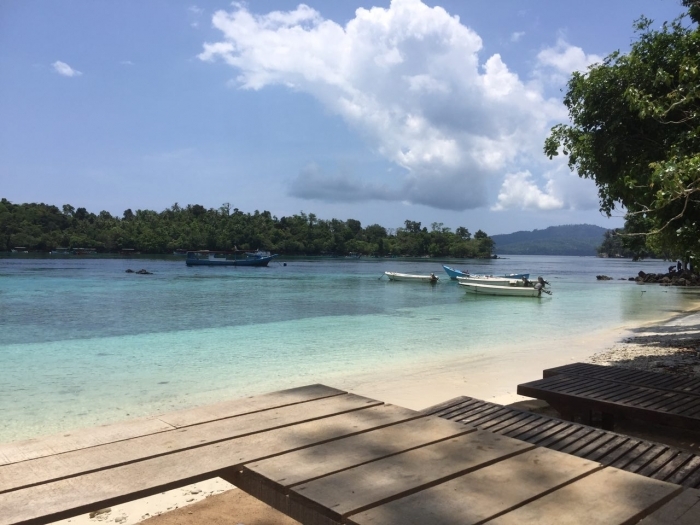 Maybe the chance to swim with turtles or black tip reef sharks in swimming pool-clear seas is not enough to persuade you to make the trip to the far north-western tip of the Indonesian archipelago. Perhaps you don’t want to experience the exhilaration of diving in super-strong current so powerful you have to clutch at rocks along the bottom or risk being swept away like an astronaut drifting helplessly off into space. Well, how about diving inside an underwater live volcano? No need for a wetsuit here, just mask up and jump in for a free underwater jacuzzi. Have you ever wondered what it would be like to dive in a giant glass of warm champagne? It’s probably something like this! 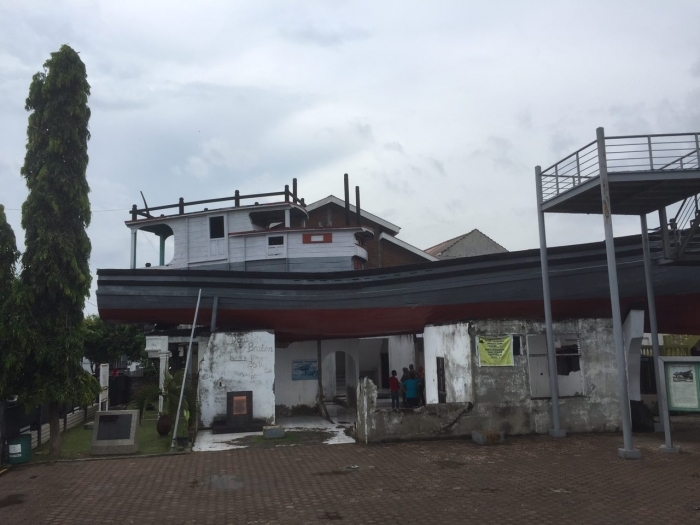 The boat that ended up on a roof! 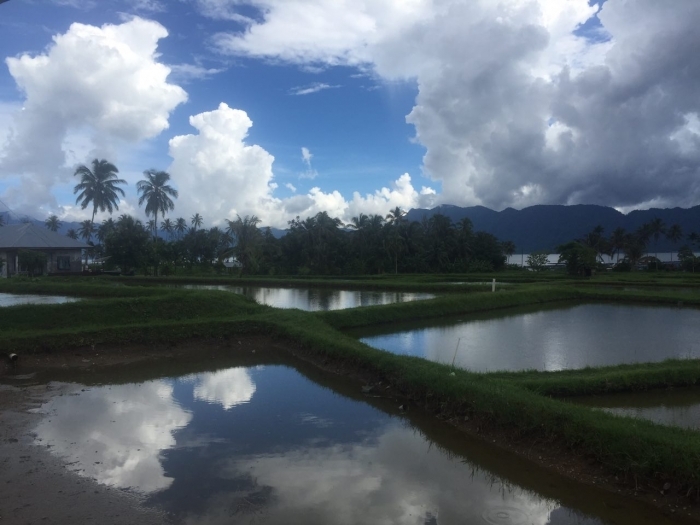 Take time to visit Banda Aceh, the town worst affected by the 2004 boxing day tsunami. 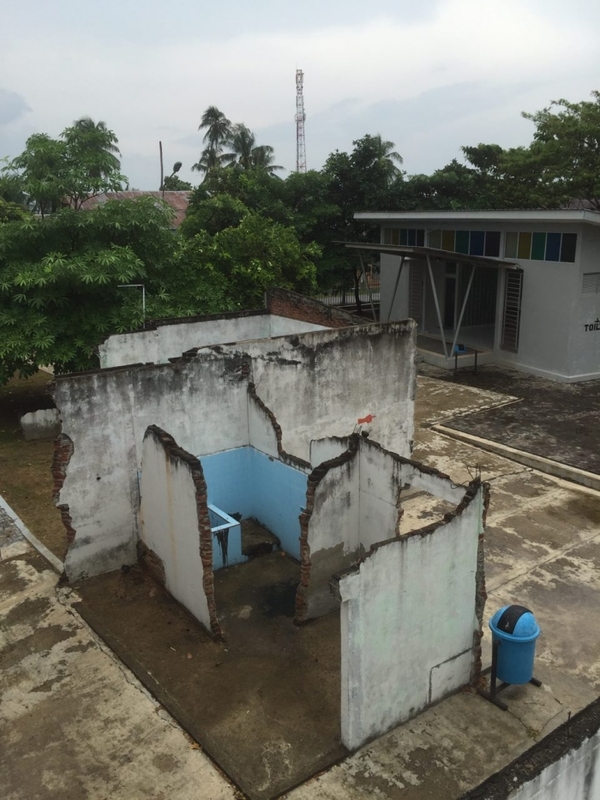 That day, an earthquake in the Indian Ocean measuring at least 9.1 on the Richter scale sent a wall of water speeding towards Sumatra, and Banda Aceh bore the full brunt of its power. 160,000 people were killed in and around the town and it is worth making a stop at the poignant Tsunami Memorial Museum to attempt to understand some of the horrors of that day. 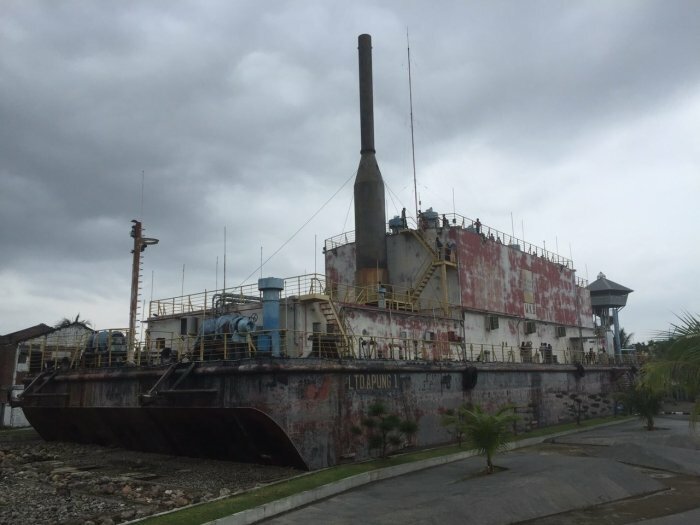 Around the city, it is still possible to see reminders of what happened: a boat that was carried far inland and now rests on the roof of a house, the floating power plant that was lifted by the giant wave and deposited three kilometres from the sea where it still remains, or one of several cemeteries where the tens of thousands of unidentified bodies were interred. It is almost impossible to find someone in the town who didn’t lose loved ones that day but the people are resilient and welcoming and are happy to see people make the journey to visit their city. Here’s something you won’t see every day. 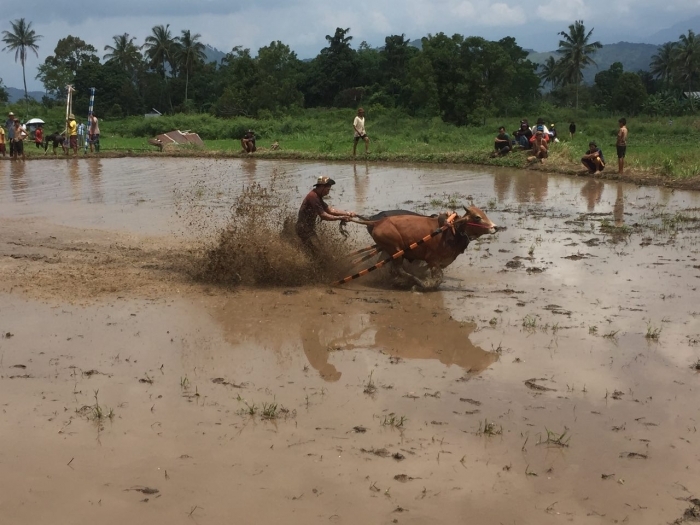 If you head into the countryside around Batusangkar at the right time of year and you are extremely lucky, you may just be able to witness pacu jawi, traditional bull racing. The easiest way to describe it is if you try to picture surfing on mud. With cows. If you can image that, then you might be somewhere close. 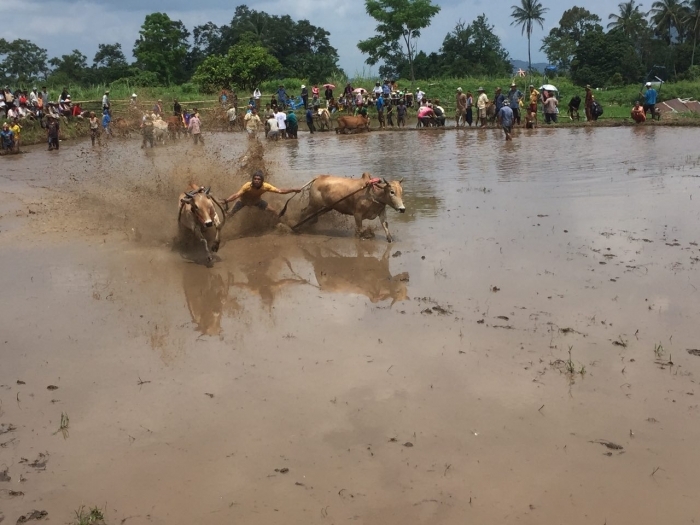 A harness is attached to a pair of bucking animals which are then released, dragging the rider along through a waterlogged field while he hangs on to their tails and attempts to remain standing – and even bites the tails to encourage them to go faster. Be ready to jump out of the way, though – because if they run too close to the crowd, you’re likely to end up covered in a spray of mud. 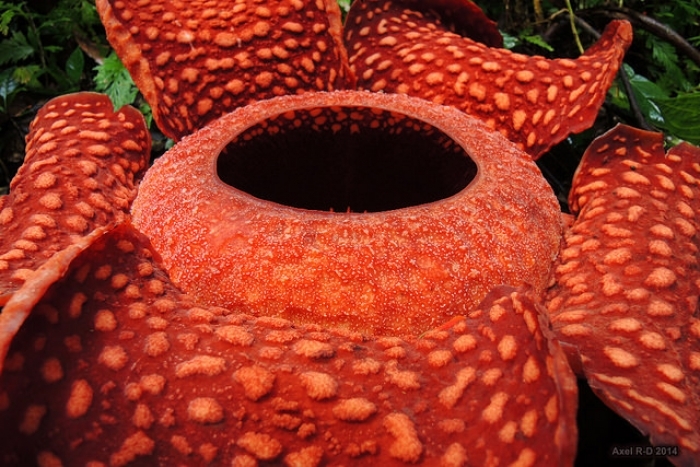 The Minang Highlands, home of the Minangkabau people, is Rafflesia country, and if you are fortunate, you might be able to track down a giant parasitic Rafflesia arnoldi. These flowers only bloom for a couple of days each month and give off a pungent odour of rotting flesh to attract a special kind of insect that pollinates them. 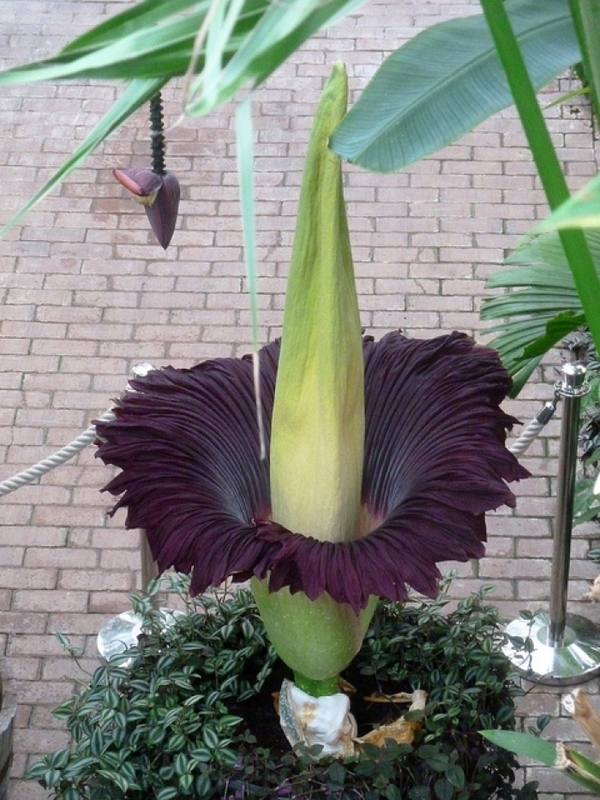 Even rarer but also present in the area is the Amorphophallus titanium, another huge and putrid-smelling flower named for its resemblance to deformed male genitalia. 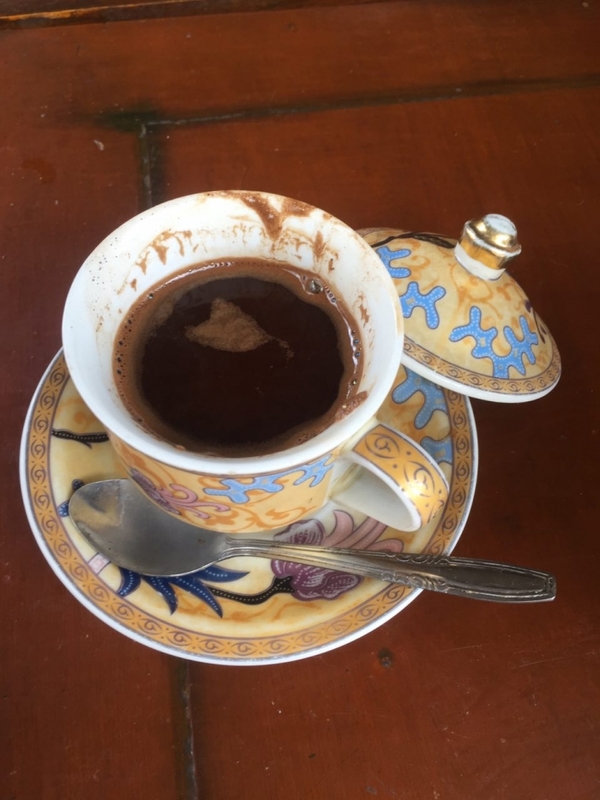 Drink kopi luwak, the world-famous and extremely expensive coffee made from beans that have passed through the digestive system of palm civets, in one of its original heartlands. 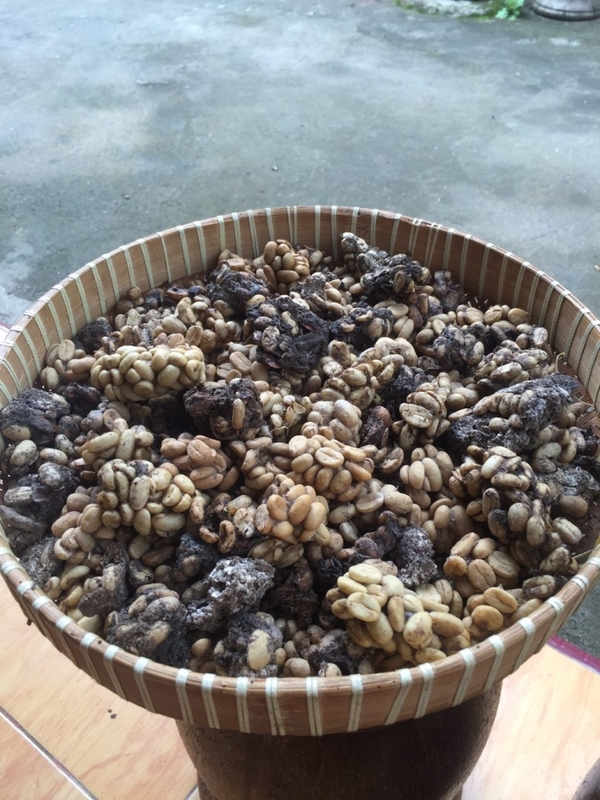 A perfect place to learn about the production of this delicacy and sample the organically-produced original is in the remote village of Batang Palupuh which can be reached from Bukittinggi. This is a good place to find Rafflesias too, so if your luck is in, you can tick off both in one day. 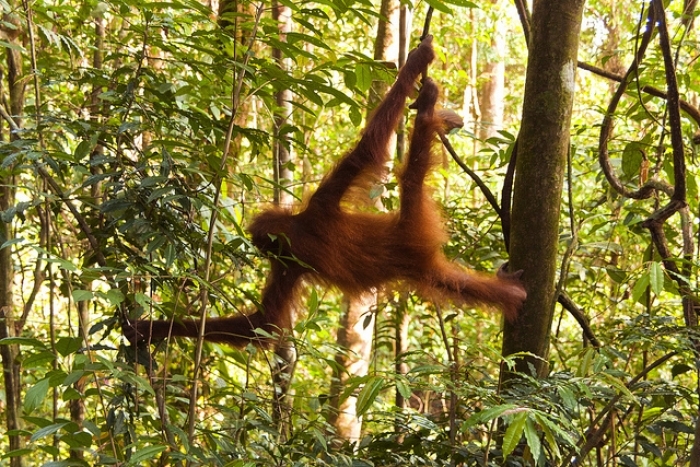 There are only two places in the world where you can see one of our closest cousins in their natural environment and one of them is in the jungles of Sumatra, the other being on the island of Borneo. Head to Bukit Lawang to visit the Orang-utan Rehabilitation Centre before trekking into the forest to see them in the wild. 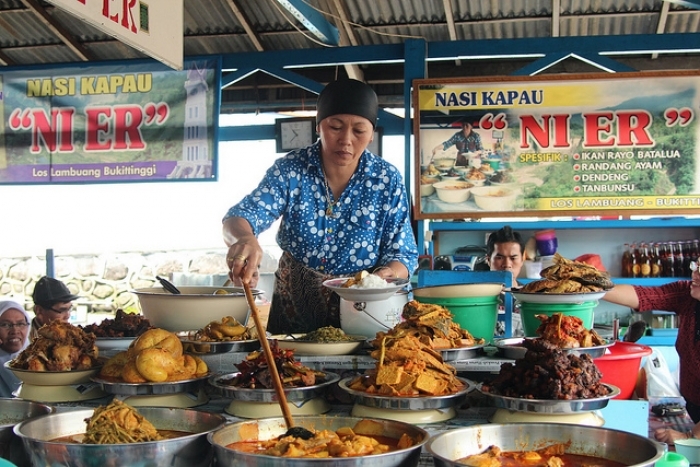 Ubiquitous all over Indonesia, you can’t leave the country without trying Makanan Padang, Padang food, and in Sumatra you have the opportunity to sample the real thing in the city of its birth. The food is displayed on plates in the window and there’s no menu. You sit down and the waiter brings a selection of dishes to your table and you simply pay for what you eat. There are beef dishes, fish dishes, fried chicken dishes, vegetable dishes – and most of them have one ingredient in common – generous helpings of red-hot chilli! Sumatra is huge and you will soon realise that you need to fly in order to jump from one place to another. 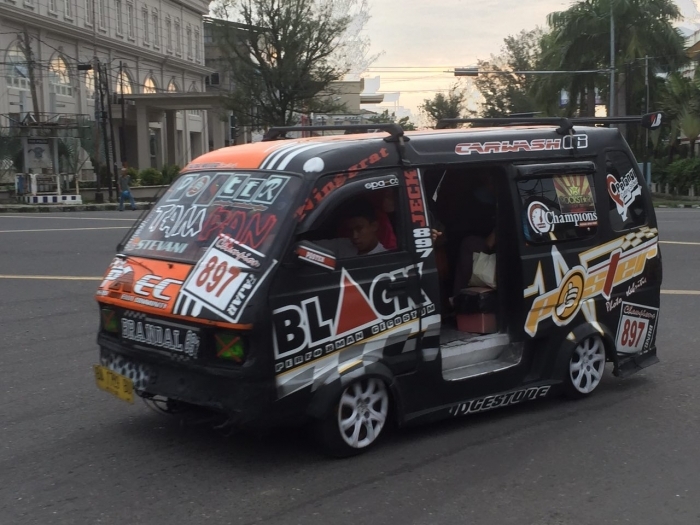 But at some point, you should try local land-based transport. 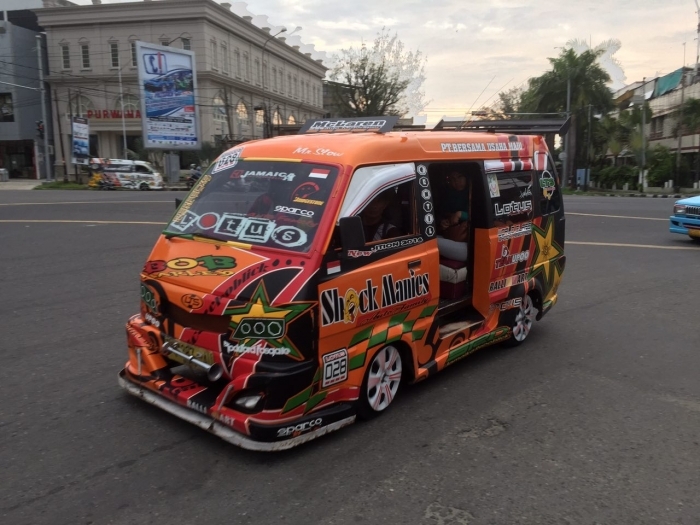 Jump in a bemo, often with a stereo system probably worth more than the vehicle itself, and prepare yourself for a high-speed nerve-shredding ride as the driver races towards his destination, music on full-blast, calmly dodging oncoming traffic and cheating death to overtake, occasionally stopping along the way to let people hop on or off. 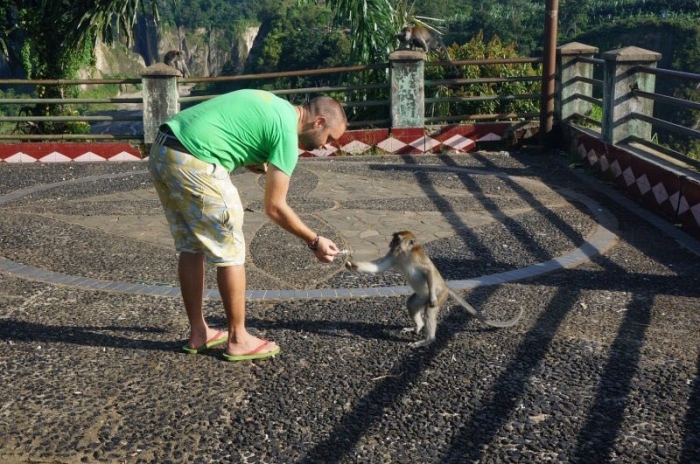 You’re sure to make lots of friends as the locals love speaking to foreign visitors. Bemos in Padang feature particularly jazzy decoration. 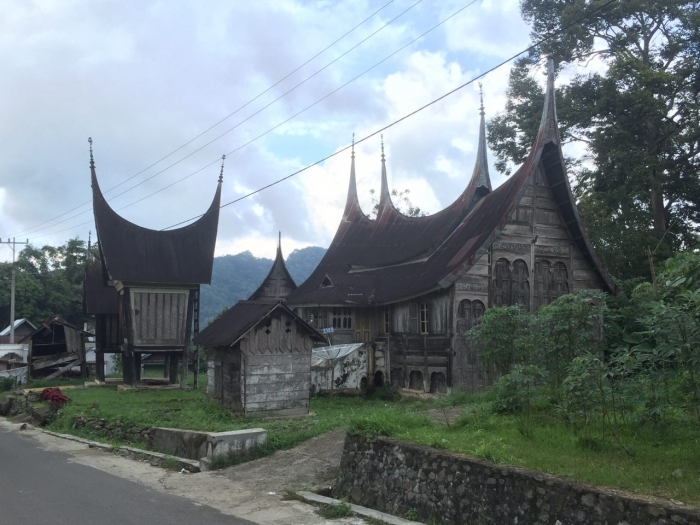 Sumatra is home to a large variety of ethnic groups and many of them have distinctive architectural traditions. 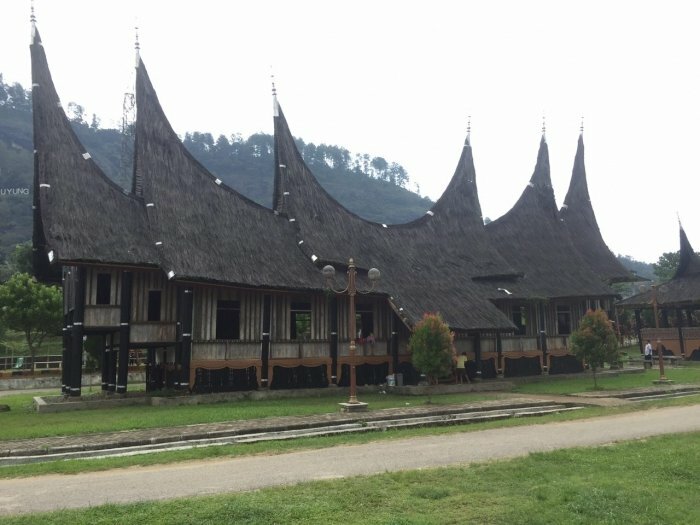 Around Berastagi, you can visit Karo villages with their traditional thatched-roof buildings; in the area surrounding Toba it is easy to find examples of the houses of the Batak people, shaped like boats; or perhaps most distinctive of all, Minangkabau architecture, tall and pointed and resembling the horns of a buffalo. 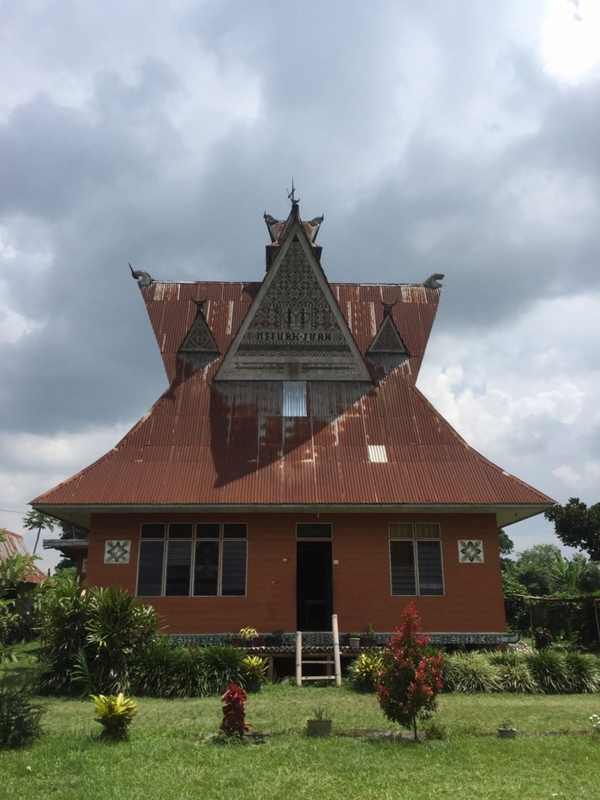 Some of the more spectacular examples of Minangkabau architecture are firmly on the tourist itinerary – at least for the limited numbers of tourists who make it to this part of the country – but there are plenty of other lesser-known examples which reward a more thorough exploration of the countryside. From Padang, you can make the trip out to the remote island of Mentawai to catch some of the best waves in Indonesia. 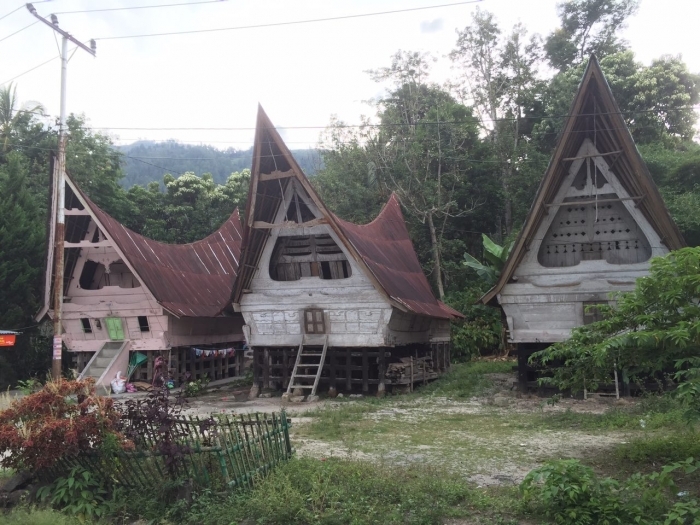 While you’re out there you might want to take advantage of opportunities for trekking or visiting longhouses to learn about local Mentawai tribal life. Another option for good surf is Krui near Bandar Lampung on the south-eastern tip of Sumatra. After all that, you’ll probably need another holiday to recover! 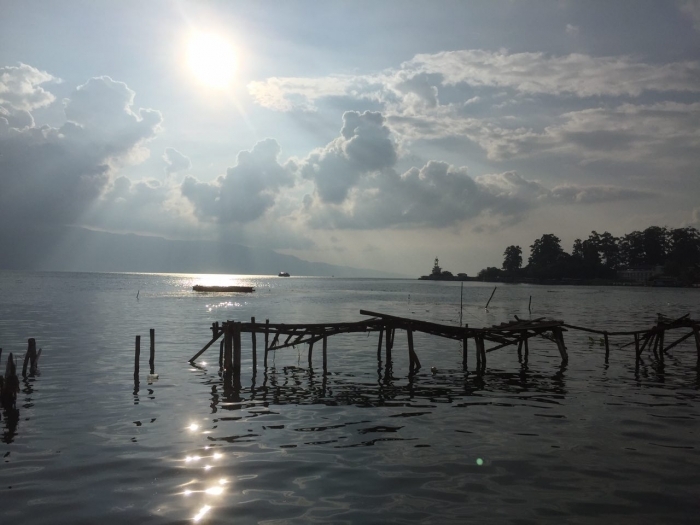 If you have a few days left at the end of your trip, head to Lake Maninjau, much smaller than Toba and reached by lurching down a narrow road with forty-four proudly numbered turns. 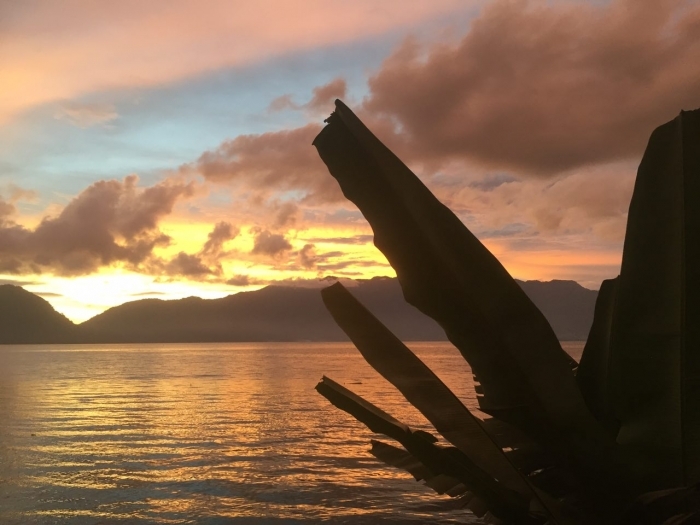 When you arrive, you can relax by the lake for a few days, take a swim if you need to cool down, and simply watch the sun set over the lake in the evening with a cold bottle of Bintang. Sumatra is huge and sometimes it requires some patience – but with a little time, effort and determination, Indonesia’s enormous western island will repay you with experiences that are just not available elsewhere. Just don’t tell anybody. Our secret. 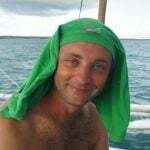 Originally from England, Dan first travelled to Asia overland by bus and train from Europe – and liked it so much he ended up staying for the next eight years. When he is not travelling or writing, he enjoys running, scuba diving, snowboarding, reading and cooking. And eating. Any time left over he spends learning the languages of the countries he loves. He speaks decent Chinese, is improving his Indonesian and Thai – and next year plans to start working on Vietnamese. Follow Dan on Twitter @Dan_the_Monkey.